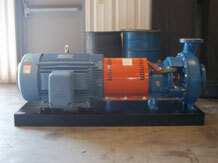 C & B Equipment offers full installation, repair and rebuild for your pump and blower problems. 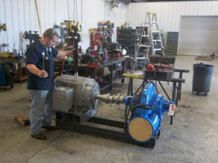 We have a well trained and certified team of expert technicians capable of total rebuilds of most pump and blower brands, along with repair or replacement analysis,and custom builds engineered for you. 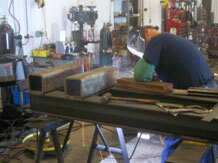 We are sure to give you the best option that saves you time and money with Uptime Solutioneering™.